Are Trey Songz And Khloe Kardashian? 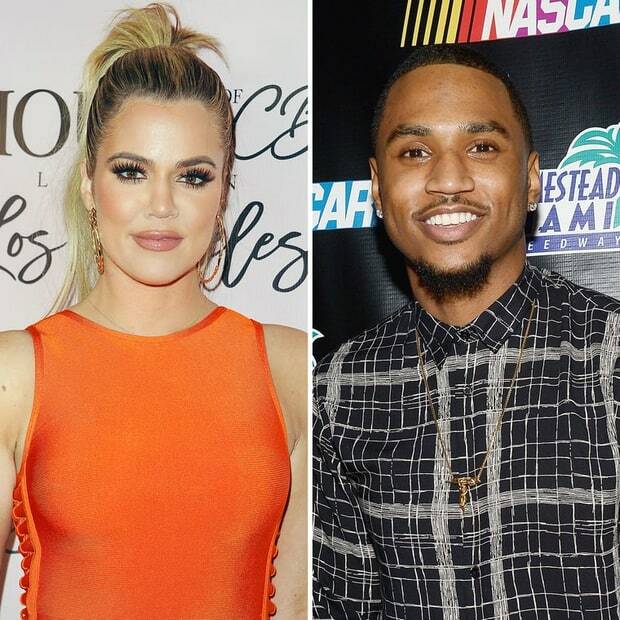 Are Trey Songz And Khloe Kardashian Dating ? Trey Songz, 31, who she was first linked to in March. The E! star was spotted leaving Dave & Buster's in Hollywood with the hip-hop star after celebrating turning 32 at the venue.